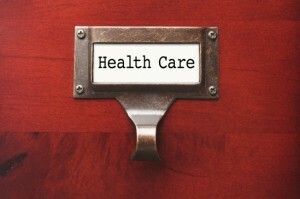 The impending health insurance reform leaves federal contractors facing major cost increases. President Obama signed the Patient Protection and Affordable Care Act (PPACA or Act) into law on March 23, 2010. 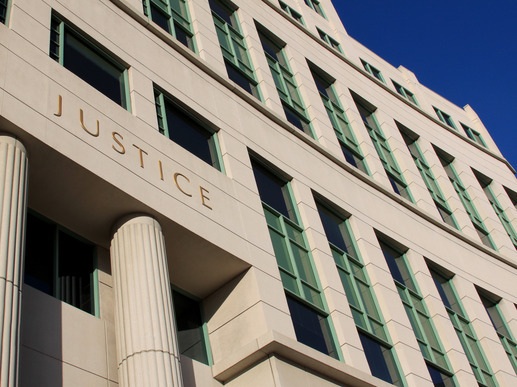 Besides the politics surrounding the law, the Act raises cost and compliance implications for federal contractors significantly. Many federal contractors are unaware of the impending changes and costs that are about to happen due to the Act. Enrollment in exchanges are set to begin October 2013 and key provisions of the Act become effective in January 2014 all following affirmation of the Supreme Court. It is certainly time for federal contractors to set their minds on how all this change could affect their bottom line. Following, are six ways the Act could increase costs for federal contractors and ways they can prepare for the impact said expenses will have. 1) The Act’s health care obligations include new requirements on individuals, employers and health plans, and restructures the private health insurance market, setting minimum standards for health insurance. It also provides financial assistance to some individuals. Before the October 2013 date and exchange enrollment, employers are required to provide formal notice to employees that the exchanges are available. 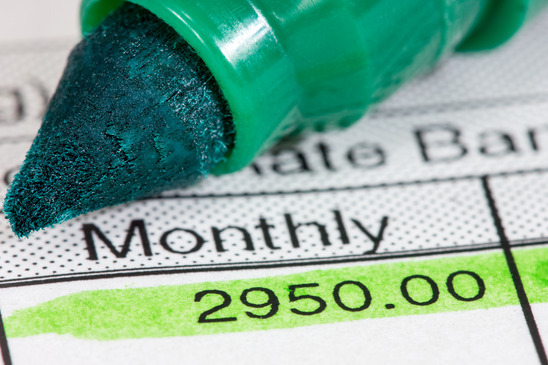 Following this time, cost implications will be close behind and it’s important for federal contractors with slim margins and tight budget constraints to assess what it will take for them to comply. 2) Potential Cost impacts include play or pay penalties for employers. Employers need to either provide affordable health insurance that is valuable or pay a penalty. Therefore, they either “play” along with the set Act OR “pay” a penalty. Employers must be aware of their employees eligibility for tax credits and must carefully assess whether their firm is considered large. 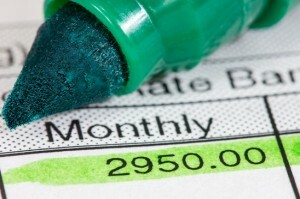 Because if their firm is considered large, they can be subject to monthly fees or penalties. 3)Traditionally full time employees are considered those who work 40 hours a week. The Act describes them as working 30 plus hours a week. The new definition of part time workers is a major change in the breakpoint for employee benefits coverage. 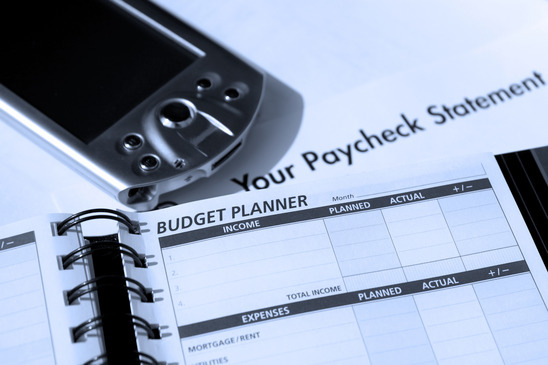 This change could significantly alter federal contractors’ insurance costs and in turn generate increased overhead costs, ultimately affecting the employer’s competitive pricing strategies. 4) Another impact will be excess health benefits or “Cadillac” tax. The Act will also penalize high cost benefit plans. Many within the insurance industry refer to this as the Cadillac tax. 5) Contractors with Service Contract Act (SCA) employees face even more dramatic consequences under the Act than those above. Prevailing wage determinations dictate that SCA employers can offer SCA employees benefits as fringe dollars. Starting in January 2014, the Act eliminates this simple way for employers to comply with the SCA and establishes the more complicated regime under which large employers have to provide an “affordable plan meeting minimum value” for their employees or face big penalties. 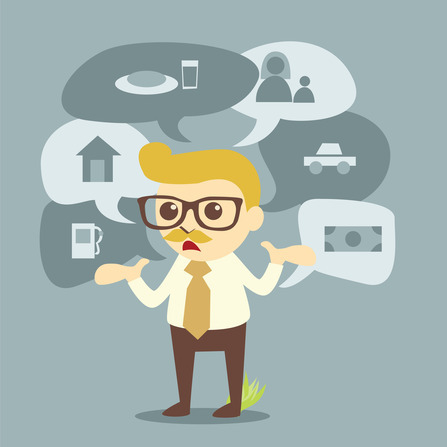 6) Employers face potential costs under the exchange system. 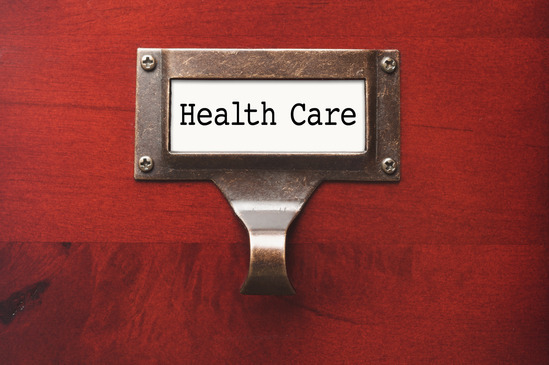 The exchanges are partly intended to keep health care costs down but they may also subject employers to additional business and administrative costs. 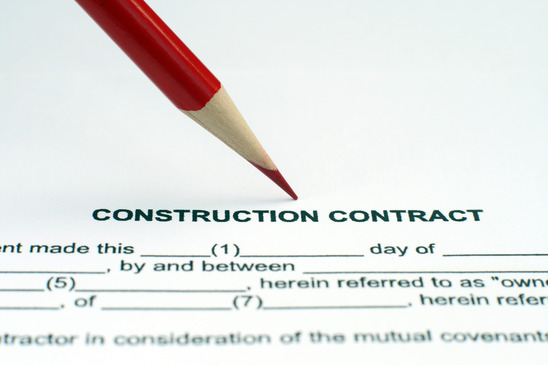 As a contractor, you need to “make hay while the sun shines!” In this market, that means being more competitive when bidding public construction projects. Every year, Davis Bacon and Service Contract Act projects are put out to public bid, but for you to win and turn a profit, you need to know the ins and outs of the rules and regulations that apply to these “one of a kind” projects. Sound complicated? Fringe Consulting specializes in helping businesses like yours land profitable contracts while safely navigating the obstacles along the way. How? 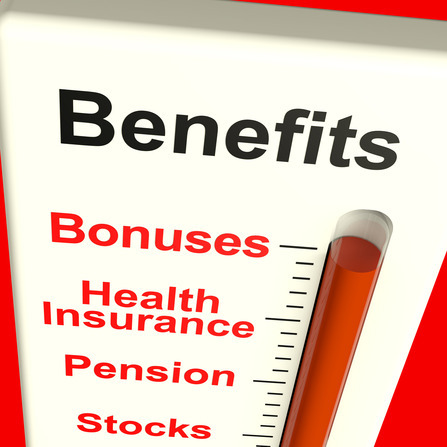 Our experience in creating Davis-Bacon Act compliant benefits packages ensures that you meet government regulations, provide your workers with competitive benefits packages and ensure that you are not overpaying! Many contractors pay their workers additional cash wages and still pay a portion of their health insurance premiums. A better approach is to pay insurance premiums using fringe funds. This provides your workers with the same benefits but lets you keep more of your hard earned money! It is a no-brainer because it eliminates your payroll burden on funds you pay out for healthcare. You could try to get this right yourself, but why? Fringe Consulting can lower your payroll taxes, workers comp and general liability insurance and improve your compliance to all prevailing wage laws those government contracts require. That means you stay compliant and still have a chance turn a profit when the job is done! Fringe Consulting provides you with quality pension plans, fringe benefit options, prevailing wage consulting and employee benefits for either short-term or long-term contracts. When you offer fringe benefits in lieu of cash wages, you save money for both employer and workers by reducing tax exposure to all. We offer a complete range of fringe benefits, pension plans and trust programs. What are you waiting for? Call Fringe Consulting today and lets discuss a better fringe benefits strategy to help you win more bids!